The River is Running Good! The river is running good and is holding some big fish in its grips. 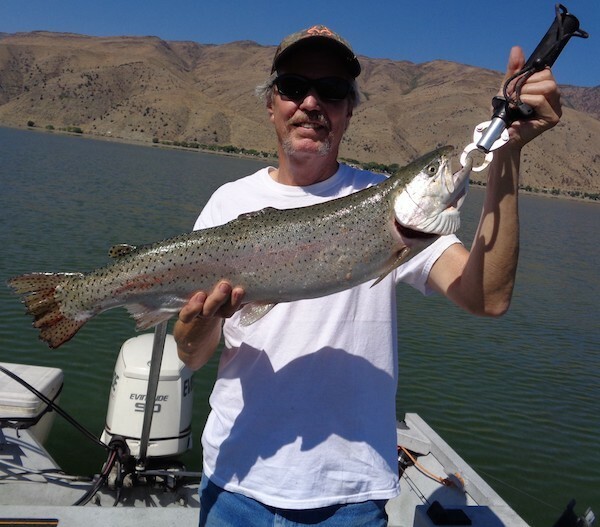 Last week Tad Kitada from Grass Valley, CA caught a 5 and a 6 lb rainbow using a black wooly bugger and a red cooper jon. Alpine County planted the river last week with 2 to 10 lb rainbows. 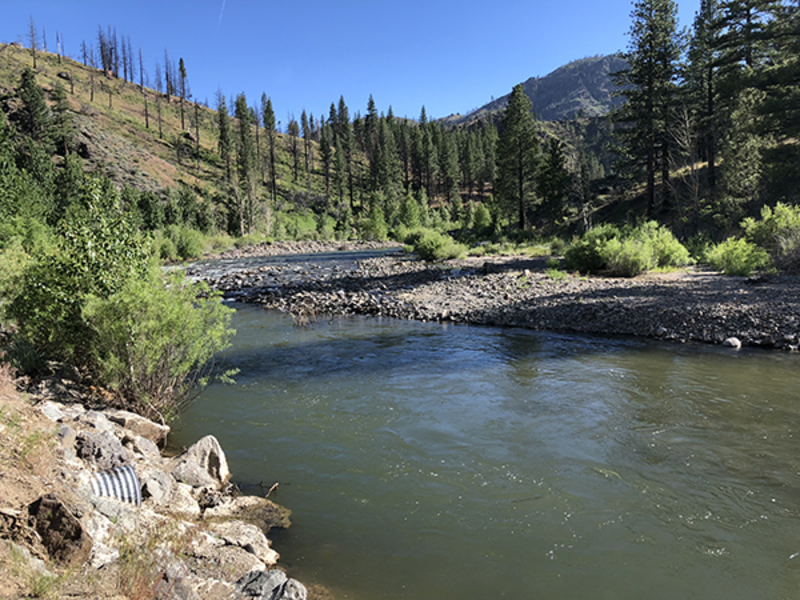 The rivers will be open until Nov 15, 2018. For more information, stop by the Creekside Lodge.